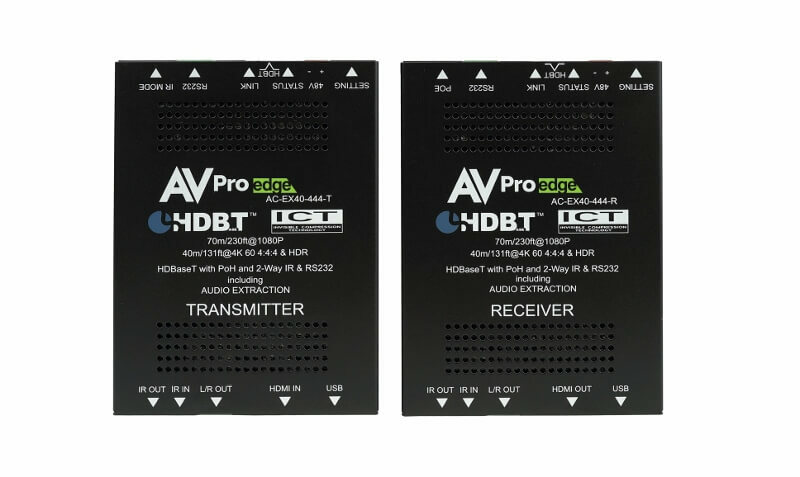 AVProEdge Specializes in full bandwidth distribution, we work alongside HDMI, HDBaseT, HDCP, ETechA as well as other technology groups to stay ahead of the curve. 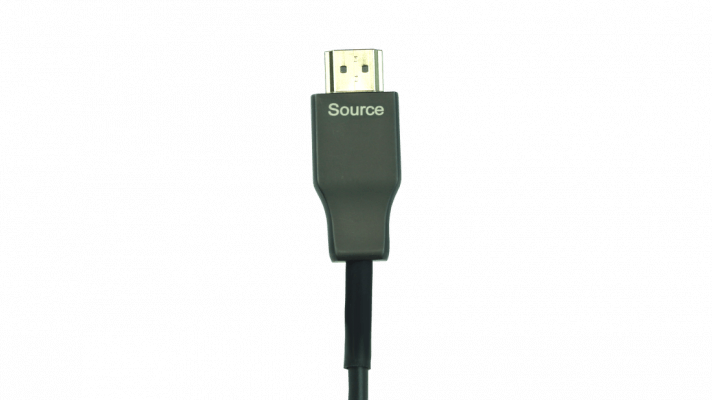 Our products are unique to us, they are developed by our own engineers, and sent through a rigorous testing process to make sure your audio video signal will be distributed as the content makers ended it to be. 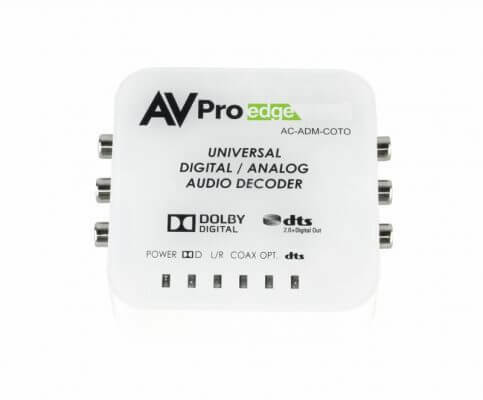 When you use AVProEdge products you know you are getting the highest quality, latest technology product at a fair price. We are so confident in our products we have a 10 Year no bulls**t Warranty. 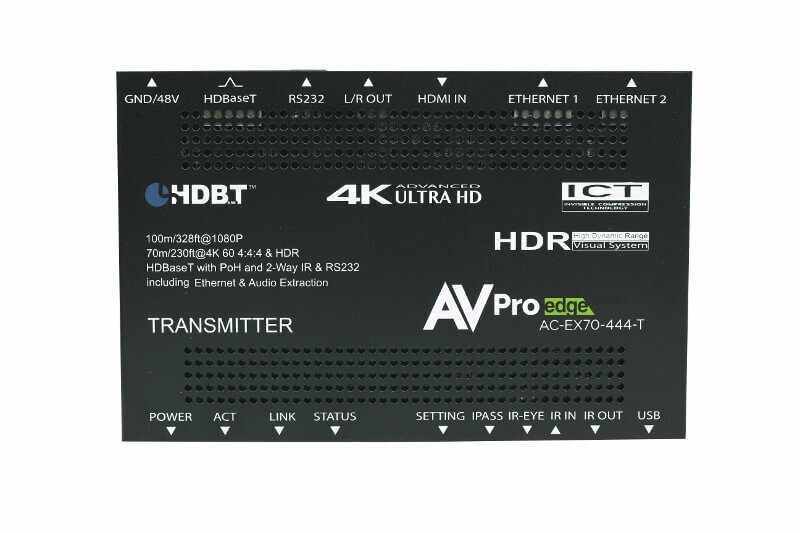 What Makes Us Different – AVPro Edge specializes in full bandwidth distribution, we work alongside HDMI, HDBaseT, HDCP, ETechA as well as other technology groups to stay ahead of the curve. 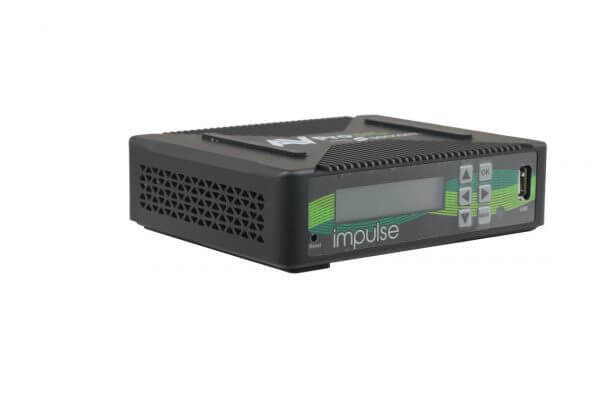 Our products are unique to us, they are developed by our own engineers, and sent through a rigorous testing process to make sure your audio video signal will be distributed as the content makers ended it to be. When you use AVPro Edge products you know you are getting the highest quality, latest technology product at a fair price. We are so confident in our products we have a 10 Year Warranty. 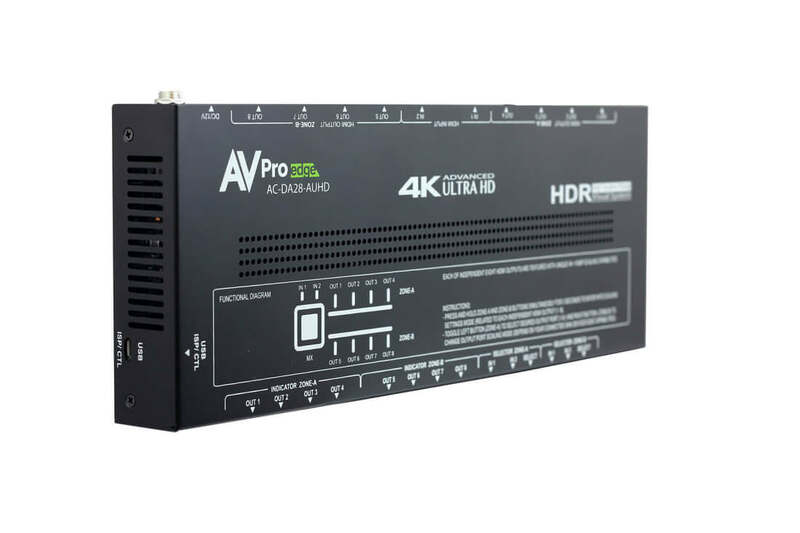 AVPro Edge understands with the advances in 4K and HDR technology that questions and issues will arrive. It’s now more important than ever to understand EDID’s and bandwidth limitations. Our Tech Support has been labelled by many to be the best in the industry, we will work hard to make sure you are getting the most optimized picture on the screen for your client every time and will help you work through these newer issues 4K can cause. Large Company Feel, Small Company Principals. We have worked hard to create a spot in this industry and have done so one integrator at a time. We will always go the extra mile to make sure our clients are satisfied, and a part of the AVPro family. 5 years ago calibration was about fine-tuning the settings in your display to correct colour levels. Today, calibration is much more complex. As display technology has increased and with the introduction of HDR, getting the most optimized picture on screen all depends on the source, the content, and the audio/video distribution chain. In today’s market, running your video through products that are not capable of handling high-bandwidth content can degrade the picture that ends up on your display. Calibration in 2018 training will go through the process you need to take to get the most optimized picture to your screen. Advanced EDID management and scaling integral to all devices and as a separate unit for legacy systems. Proprietary compression algorithms (Invisible Compression Technology) moves away from the normally used DSC and SCS methods. ICT is a combination of CSC (Color Space Conversion 4:4:4 to 4:2:0 to 4:4:4) and other proprietary additions. The 4:4:4 to 4:2:0 to 4:4:4 process is very simple these days, and anyone can do this with some simple pre-made chips…What makes ours different than off the shelf CSC (EP Chip) or DSC (SI Chip), and why we still don’t use DSC (which is the HDMI 2.1 front end compression method), is because neither of those methods can compress and reproduce 4:2:2 video signals without artifacts. This is obviously still an issue because in the HDMI 2.1 specification DSC is ONLY allowed on 4:4:4 signals. 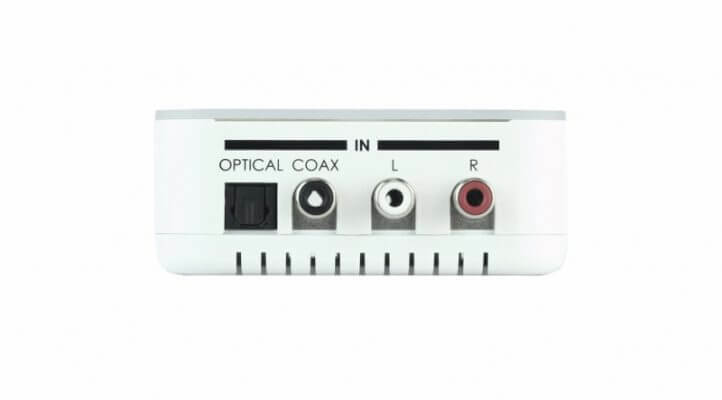 ICT cannot be seen by the human eye, nor can it be detected by testing equipment. The only manufacturer to offer up to 18Gbps 8-channel audio bitstream downmixer. 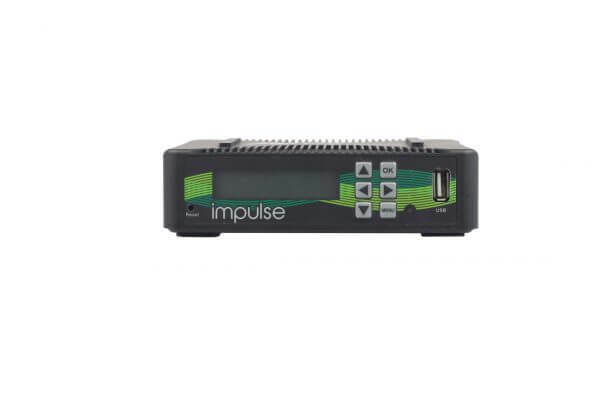 Extensive line of HDMI testers and signal generators/analyzers.